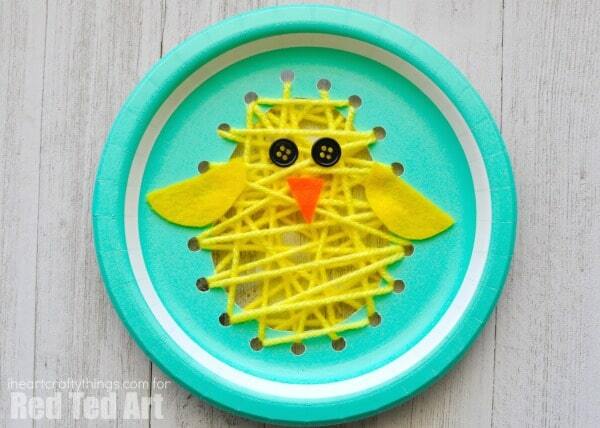 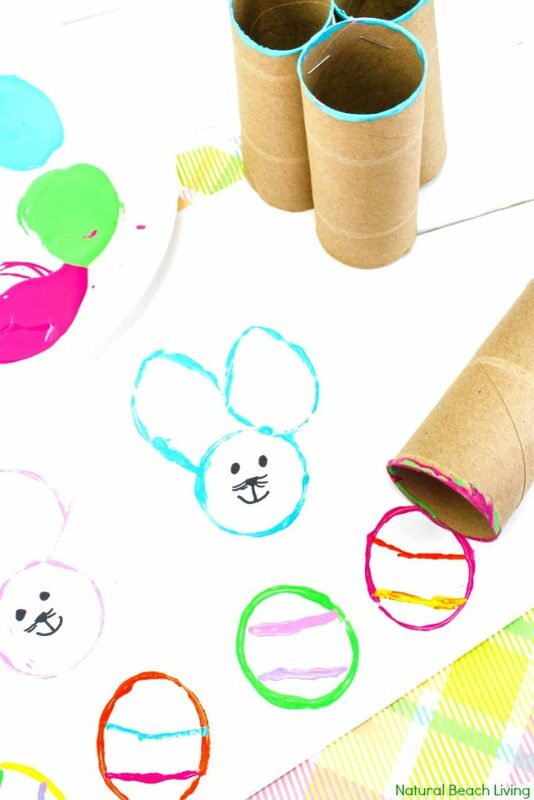 Easter is nearly upon us, which may mean school holiday fun for some of you. 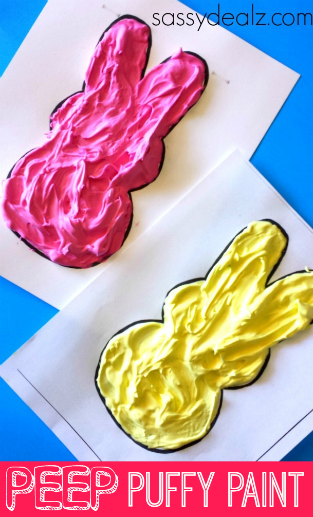 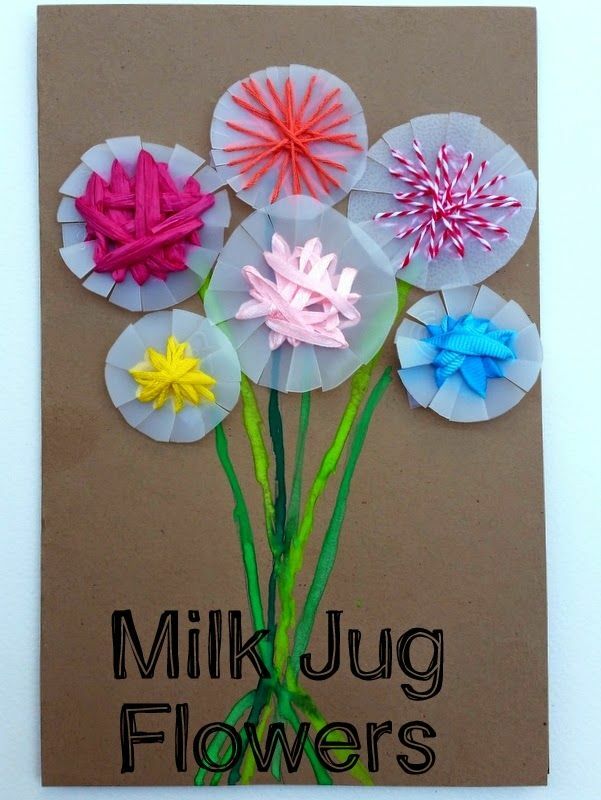 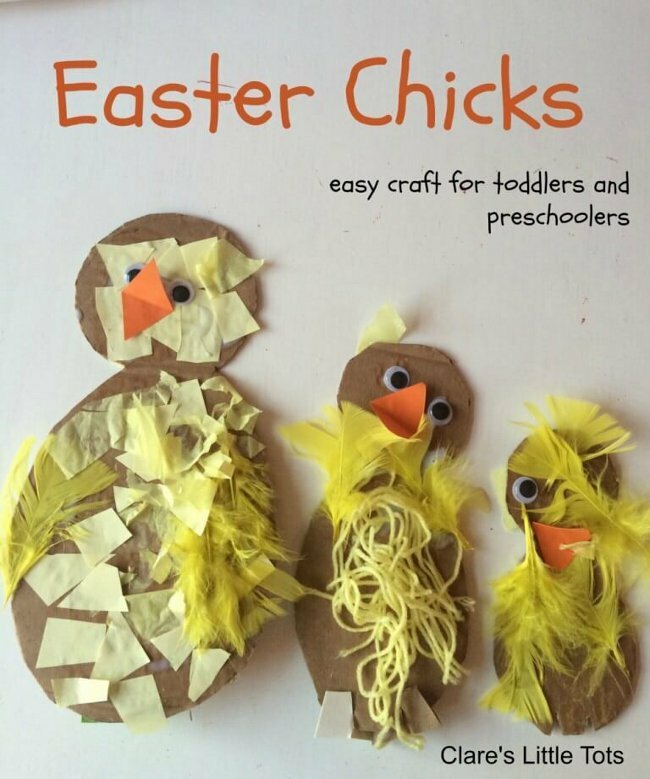 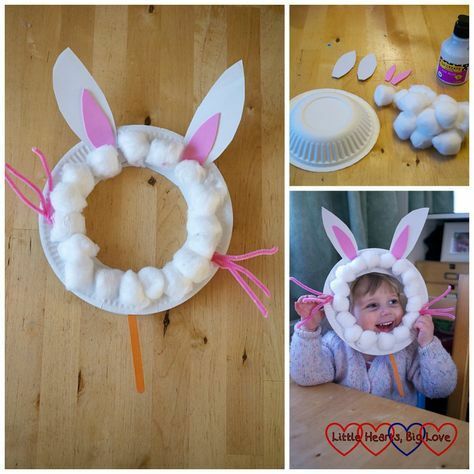 If the weather is unpleasant you may find it hard to keep the children occupied at all times so to help ease the boredom please find some simple crafts for school children, toddlers and perhaps even the babies can try the simpler crafts too. 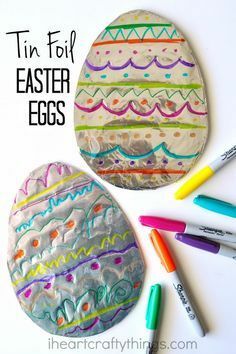 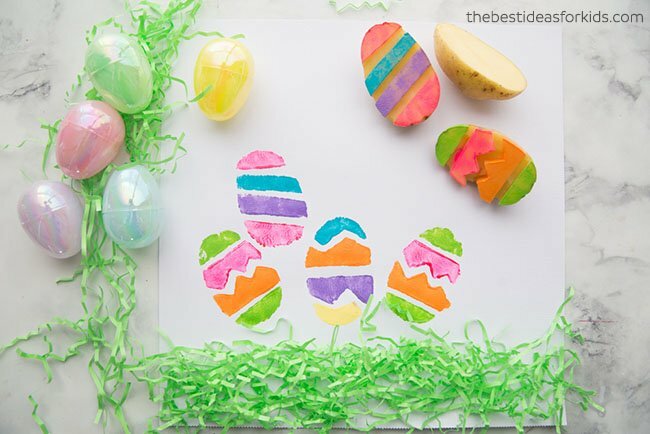 We hope you all have a great Easter break and if you do try any of the above crafts, please do let us know and share your creations with us.